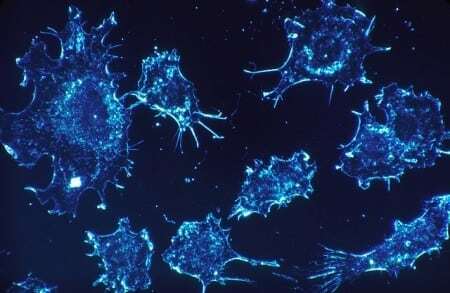 A study released by Swiss pharmaceutical company Roche in November shows early positive data for new cancer drug atezolizumab, which was used in combination with another drug to treat advanced melanoma. The phase Ib study tested the effects of atezolizumab in combination with vemurafenib (marketed as Zelboraf), a BRAF inhibitor, in patients with previously untreated BRAFV600 mutation-positive inoperable or metastatic melanoma. Vemurafenib is “an orally bioavailable, ATP-competitive, small-molecule inhibitor of BRAF(V600E) kinase with potential antineoplastic activity,” according to the National Cancer Institute. 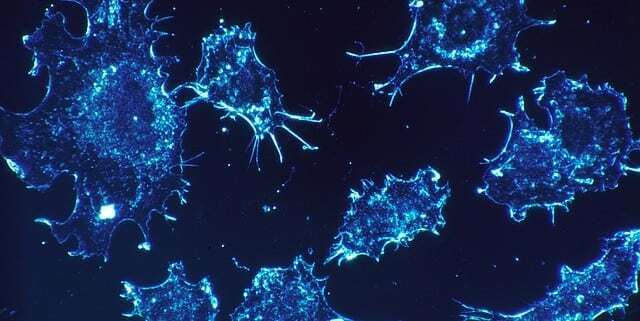 The drug works by blocking certain communications pathways found in cancer cells, thereby disrupting critical cell functions governing death and reproduction. Roche hopes to win approval for atezolizumab for treating bladder and lung cancer in 2016, along with melanoma.